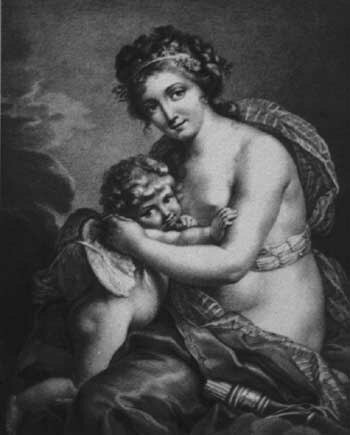 "The day my daughter was born [Feb 1780], I was still in the studio, trying to work on my Venus Binding the Wings of Cupid in the intervals between labour pains. " 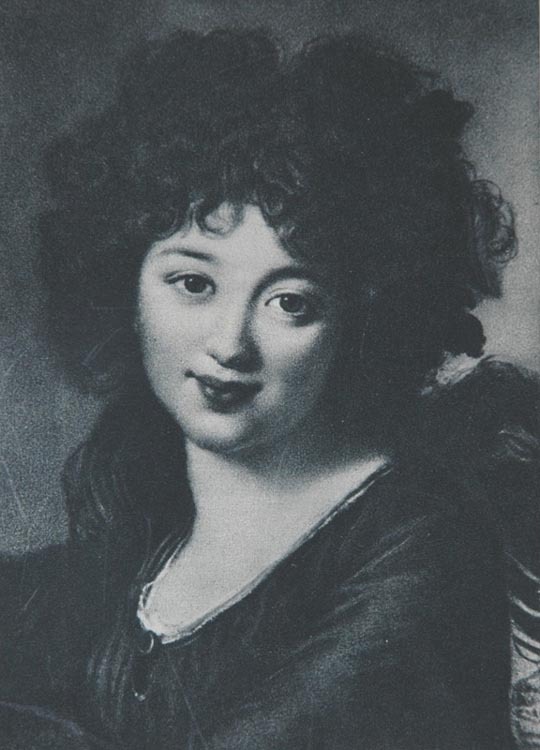 Vigée Le Brun. 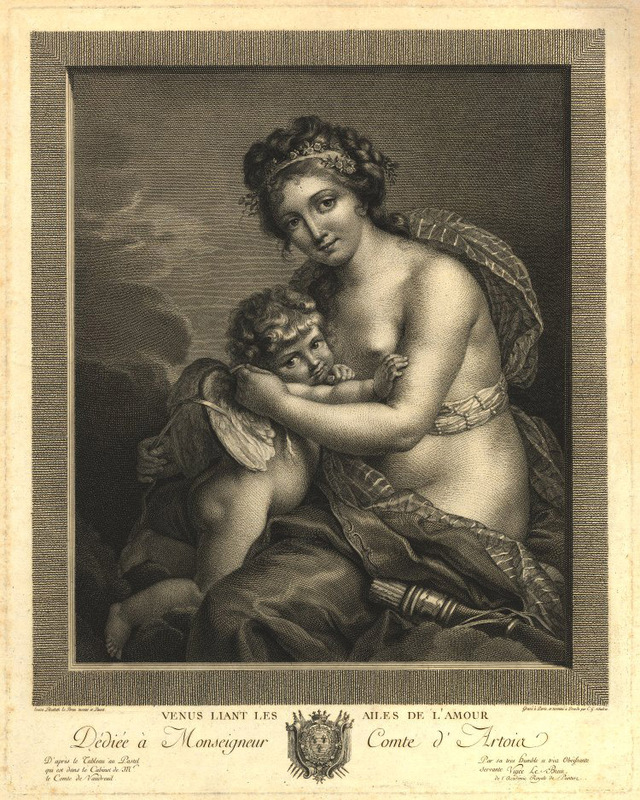 View an engraving after Vigee Le Brun's painting. Teresa Sapieha, eldest daughter of Prince Eustace Sapieha, in a May 12, 2003 letter to our group, reported there was a bust of this sitter by Vigee Le Brun, unlisted in her Memoirs, that belonged to Muzeum Zamoyskich (Zamoyski's Blekitny Palace in Warsaw), that was destroyed or stolen in 1939. 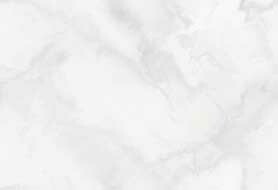 This could be that bust. View other paintings of Princesse Potocka on Page 158 and Page 147. From a book by Konrad Ajewski: Blekitny Palace's Gallery bought a small oil portrait in 1910 called "Menaid's Head". When it arrived they determined that it was a portrait of Princess Pelagia Sapieha nee Potocka. 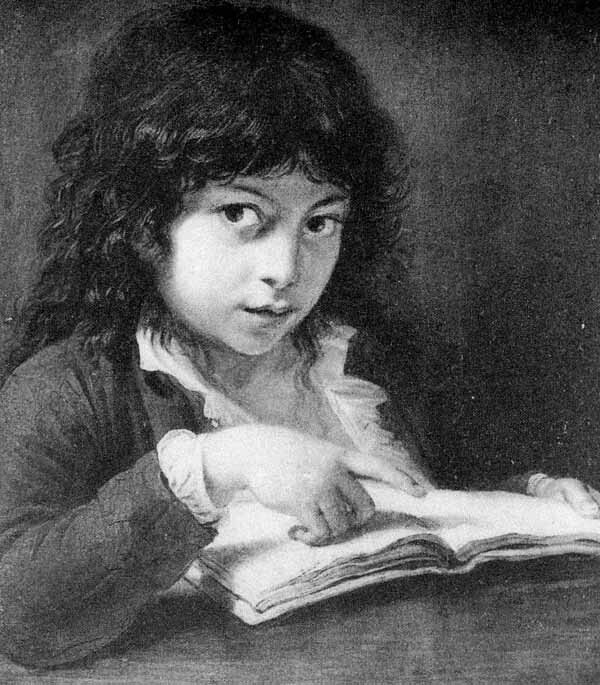 The portrait was painted in Vienna in 1794 by Elisabeth Vigee Le Brun. It is believed to be a copy of the portrait in Kozlowka's collection that was destroyed or stolen in 1939. This painting could be a study for the portrait of Pelagia Sapieha nee Potocka painted by Vigee Le Brun in 1797, called "Dancing with shawl. 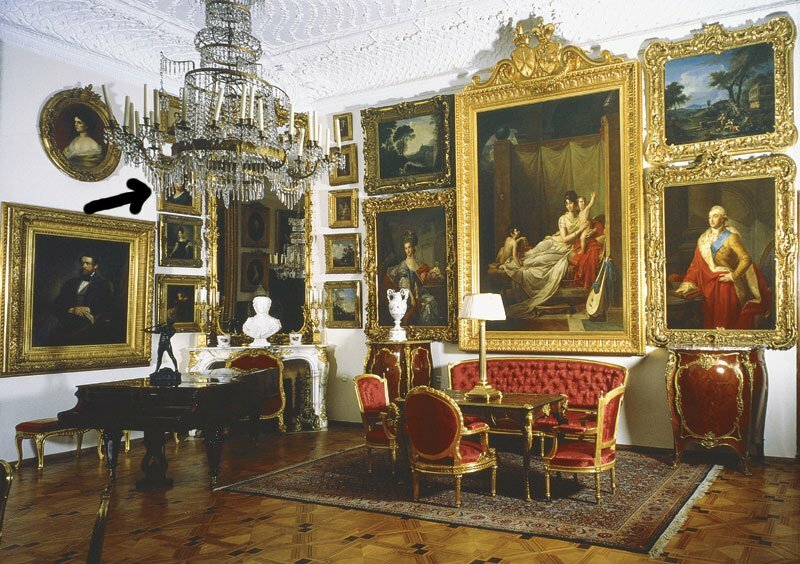 View the obstructed picture of this paiting in the Kozlowka Palace.